The days of the bulky, hard-to-drive, and gas-guzzling cargo vans are officially over. We can say this with confidence at Southern California Ford Dealers because we've seen the new 2019 Ford Transit Connect. This modern take on the classic cargo van brings an unbelievable level of durability, quality, reliability, and efficiency to the table. 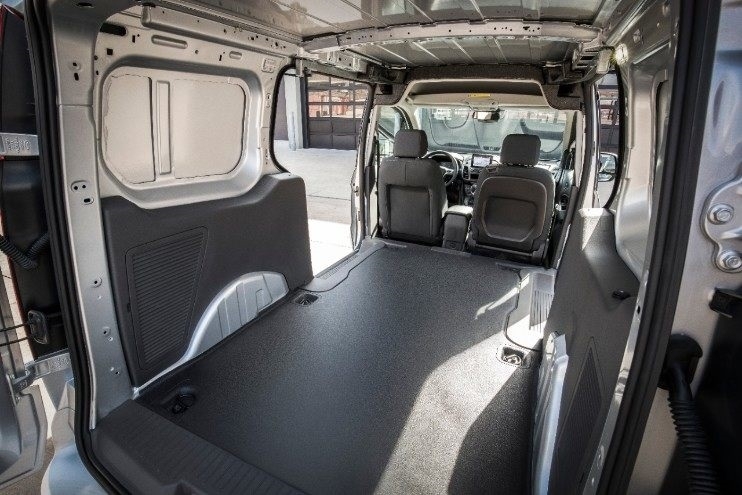 So much so, that we believe that once you get a chance to experience the 2019 Ford Transit Connect Cargo van you'll want to add many of them to your fleet. Let's take a closer look at why we are so excited about the Ford Transit Connect. The 2019 Ford Transit is not only tough but also versatile when it comes to performance. You can choose from three engines that are capable of running on five different fuels! These dynamic engines include a new standard 2.0-liter inline four-cylinder gasoline direct injection engine with Auto Start-Stop that is E85-compatible as well as the only diesel in the segment a 1.5-liter EcoBlue diesel engine that should get at least 30-mpg on the highway*. Some of the other performance benefits include a new eight-speed automatic transmission, a standard heavy-duty battery, and available heavy-duty alternator. Each of these tools will offer protection to your drivers, cargo, and those around you. Staying safe on the road not only improves your bottom line, but it also makes you a valuable member of your community. As anyone who makes a living delivering cargo knows, connectivity is critical. Thankfully, the 2019 Ford Transit Connect cargo van makes it as easy as ever to remain in constant contact with customers and the home office. The Transit Connect offers a wide array of hi-tech tools like the only standard embedded 4G LTE modem in the segment, which can provide Wi-Fi for up to 10 devices. There is also an available 6.5-inch floating touch screen running SYNC 3 that allows for hands-free texting and navigating, which can help your drivers get to job sites in safety and on-time. Some of the other fascinating additions to the Ford Transit Connect include a segment-first wireless phone charging system. Don't forget that you also can use the helpful FordPass app to monitor small fleets, including driver location, fuel level, tire pressure, and more. If you want to learn more about the 2019 Ford Transit Connect, please visit the Southern California Ford Dealers website and find your local SoCal Ford dealership. 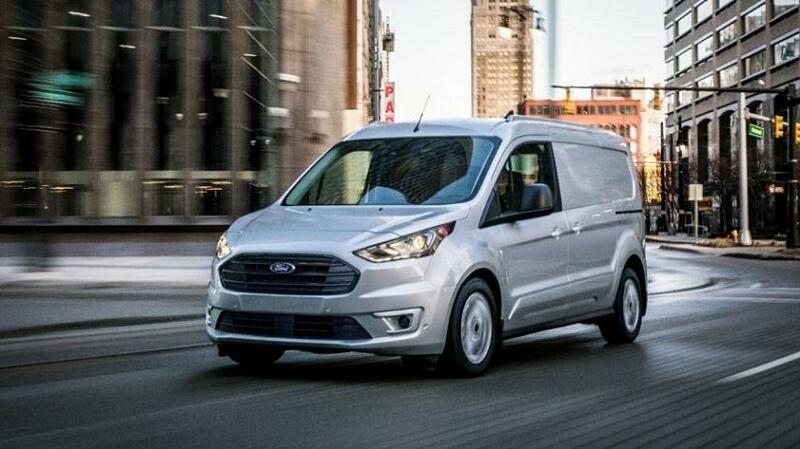 We're pretty sure that the 2019 Ford Transit Connect will be one of the most popular cargo vans around, so make sure to add one (or more) to your fleet ASAP!